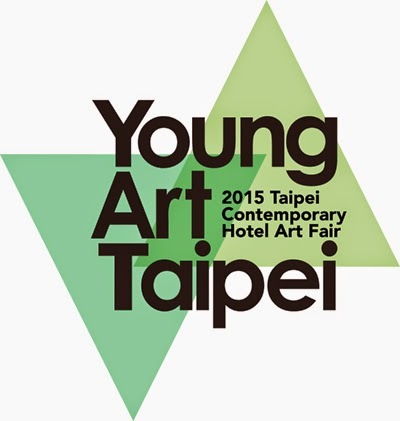 Young Art Taipei will present its second official Portfolio Review in 2015. This is an exciting opportunity for photographers to gain access to our international & national reviewers, gaining valuable insights and possible future opportunities through photography. Reviewers are made up of the best photography curators, directors, gallerist, publishers and other prestigious industry professionals from all over the world who will review portfolios of established and emerging photographers. This is an important event for artists with projects at advanced stages of development and are seeking opportunities for publishing and exhibiting nationally or internationally, as well as for photographers who are looking specific guidance on conceptual approaches or career development advice. A new section, the “Photo Eye” will particularly showcase emerging contemporary photographers from Taiwan, China, Japan, and Singapore. It is curated by noted Taiwanese Photographer Chao-Liang Shen; SETO Masato, the judge of the most important photography award in Japan "The Kimura Ihei Award," and Gwen Lee, director and co-founder of Singapore International Photography Festival. The exhibition presents a more focused perspective to demonstrate the diversity of photographers from various regions, welcoming viewers with a fine selection of Asian contemporary photography. The highly expected annual contemporary art forum also focuses on contemporary photography, inviting major figures in the field from different countries to describe the present picture of contemporary photography, and to share the first-hand information with viewers. Additionally, through a series of photography-related events which cover various aspect of the field, Young Art Taipei hopes to further strengthen the Asian art society’s attention to contemporary photographic art once again. “Photo Portfolio Review” will be organized in the framework of the 7th Young Art Taipei. Ten national and international experts are available for discussion with freelance photographers, artists, and photography students. This provides a great opportunity to receive advice from professionals who work in Photography Festival, the magazine industry and are dedicated to contemporary photography. Last year, after receiving the “Best Portfolio Award” Chen I-Hsuen was invited by “the chairwoman of SIPF” - Ms.Gwen LEE, to showcase his photography works in Singapore International Photography Festival 2014.